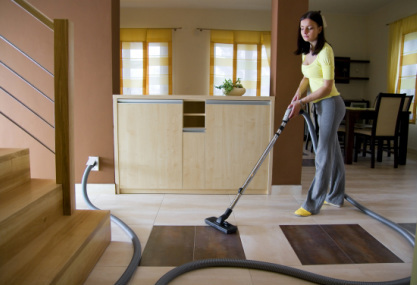 Why install a Central vacuum in your home? We've been an Easy-Flo dealer for over twenty years! Easy-Flo vacuums have a lifetime power unit warranty and 5 year maintenance checkups.